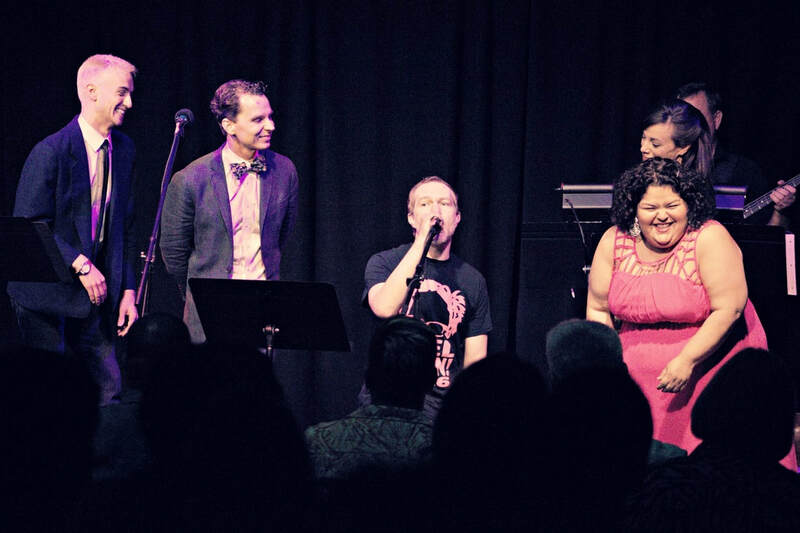 The City Cabaret OKC seeks to authentically engage audiences and advance artistry by eliminating barriers between artists, roles, and audiences. The City Cabaret OKC aims to elevate entertainment by providing an environment in which performers can choose the material they wish to present and do so unburdened by factors of appearance and identity which commonly affect casting decisions. We wish to spotlight singers, instrumentalists, and songs with the ultimate goal of creating not only an enjoyable experience for audiences, but one that is also personal and transformational. The City Cabaret OKC is available for private performances, and we are always interested in partner and sponsor opportunities. For more information, please contact Chris Black, Artistic Director, at Chris@TheCityCabaretOKC.com. Press about our DEBUT in April 2015!